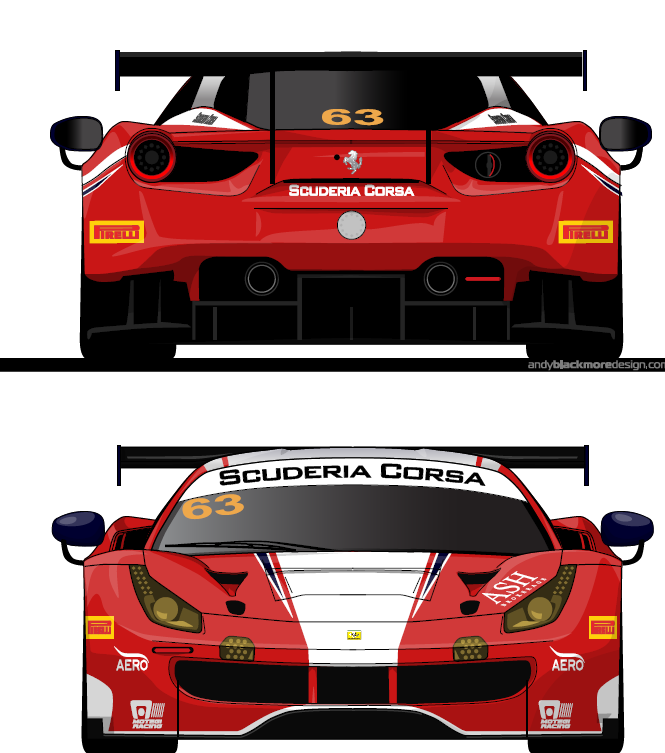 LOS ANGELES, Calif. (October 17, 2017) – Competing for the first time at the famed island street circuit, Scuderia Corsa and the No. 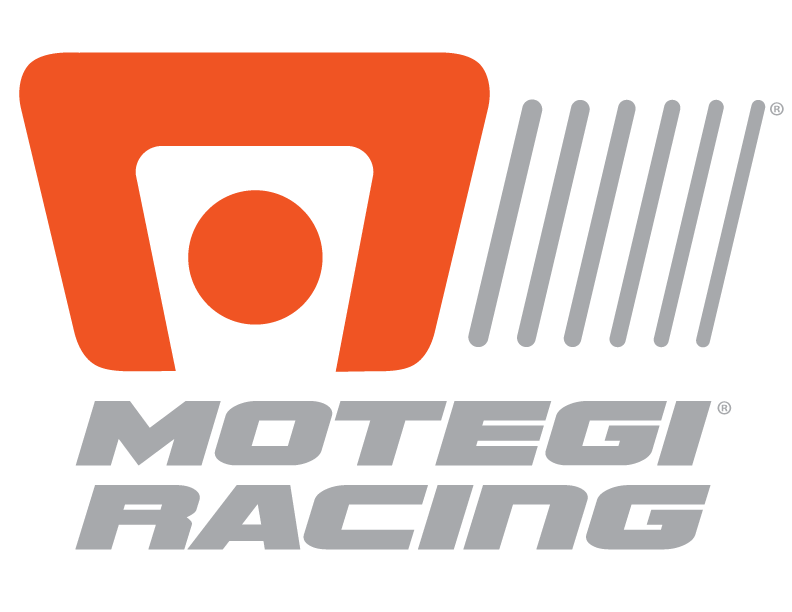 63 Ferrari 488 GT3 are proud to announce their entry in the upcoming Macau GT World Cup. Campaigning the same machine that has won the last two IMSA championships, team newcomer Felix Rosenqvist will take the wheel.